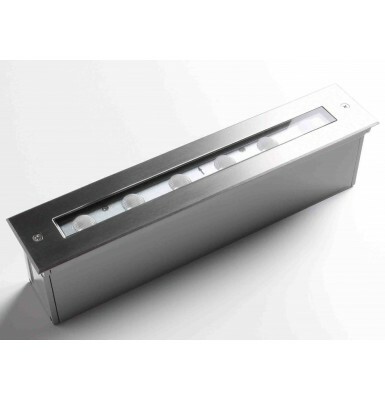 Recessed walk-on LED luminaire with narrow and adjustable optics. 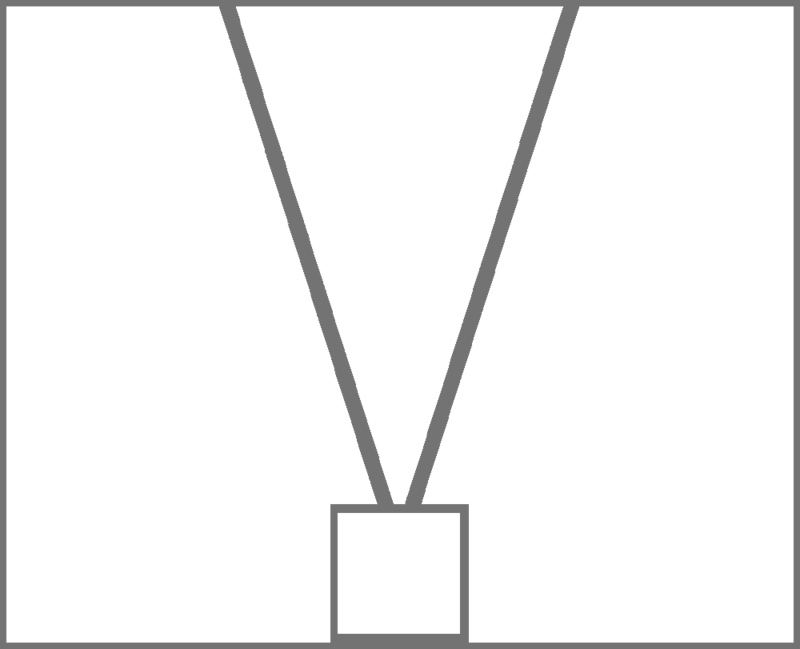 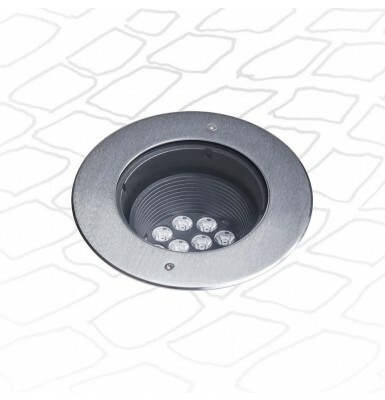 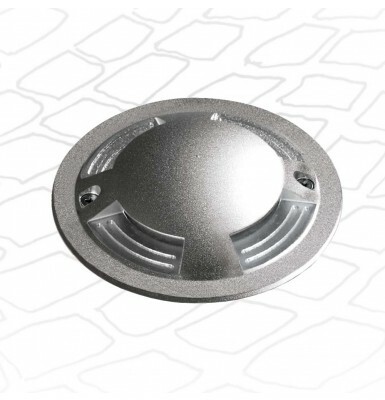 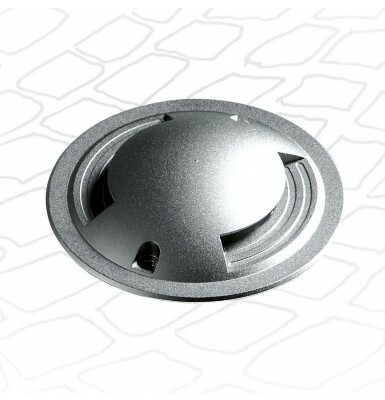 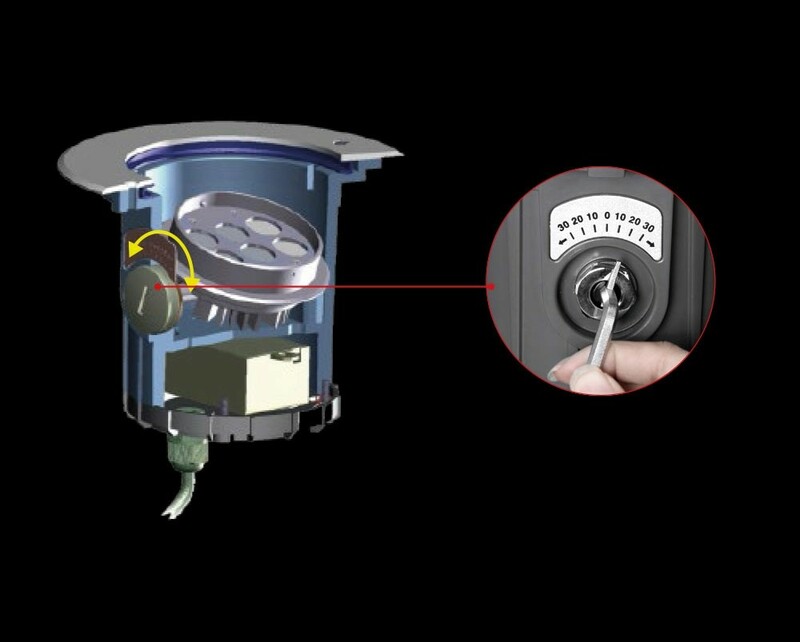 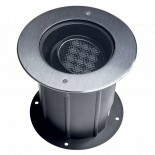 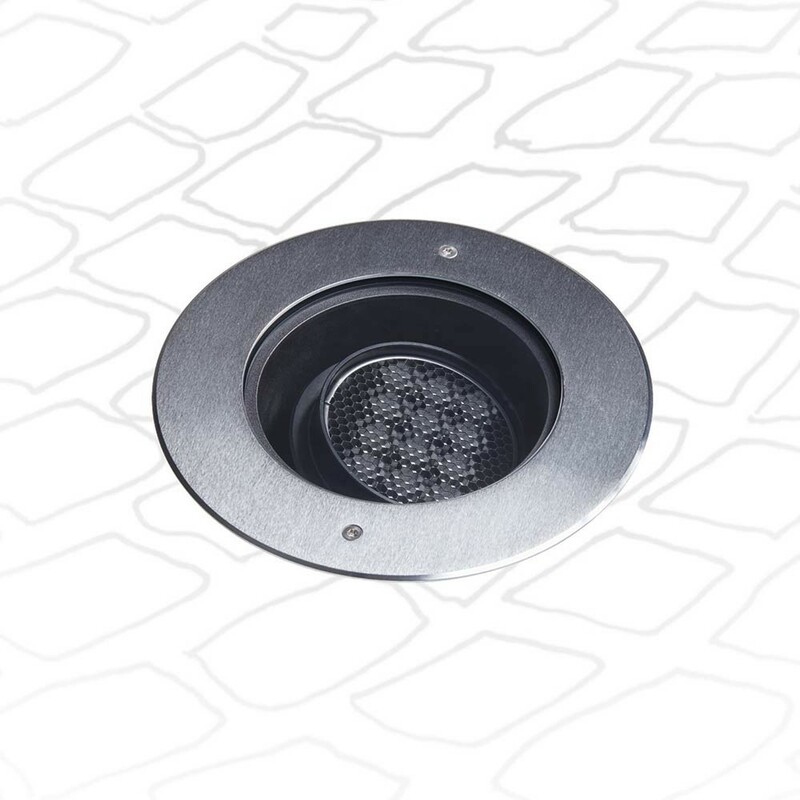 The product is fit for both indoor and outdoor installations. 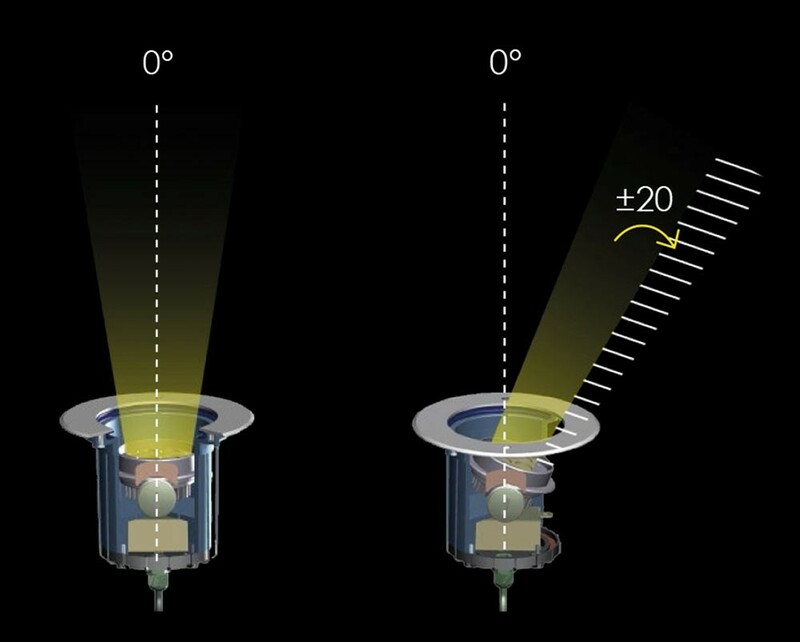 Its powerful light beam makes it the ideal product where you need light grazing through the columns and walls, even very large ones. 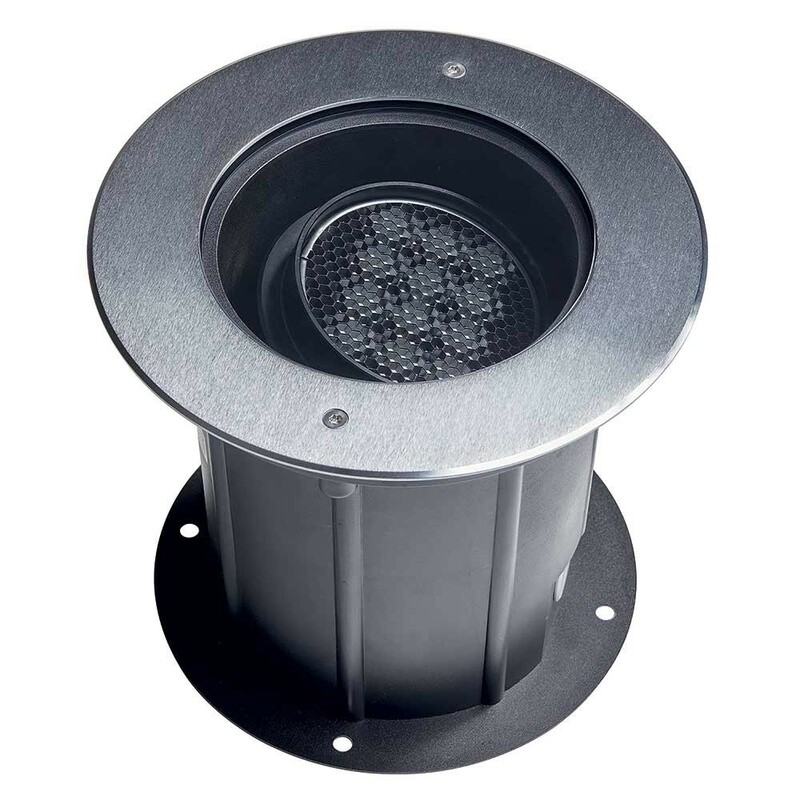 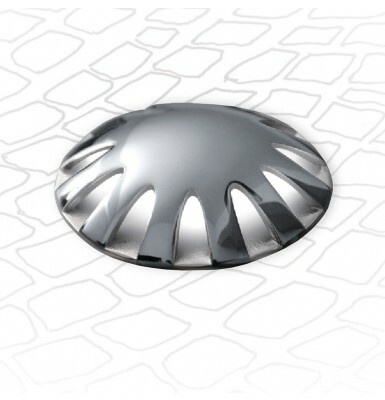 The 316L frosted stainless steel and tempered glass upper head make this product ideal for various applications. 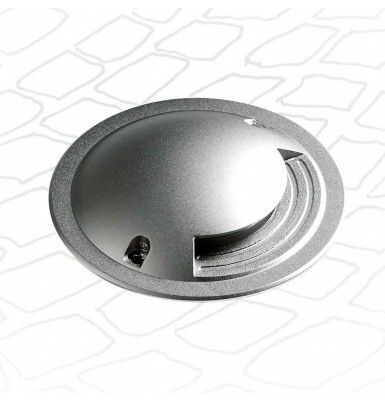 Available in three white color temperatures: 3000K, 4000K, 6000K, and also RGB. 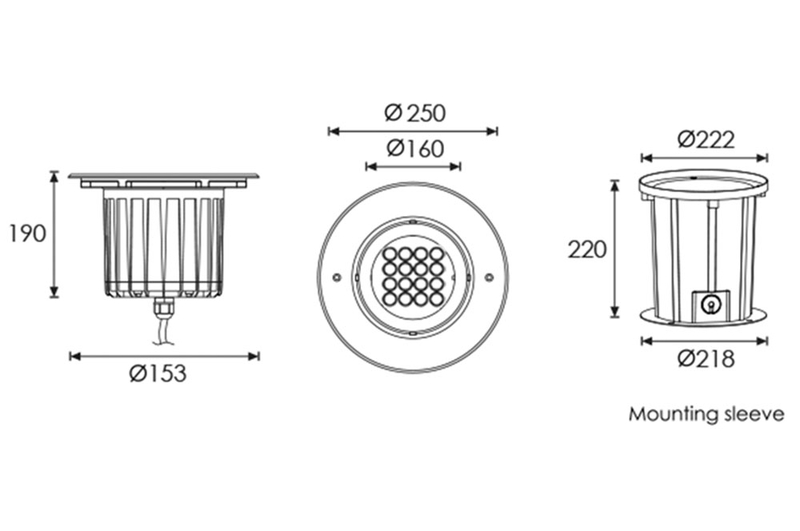 Recessed box for walls is included in the package. 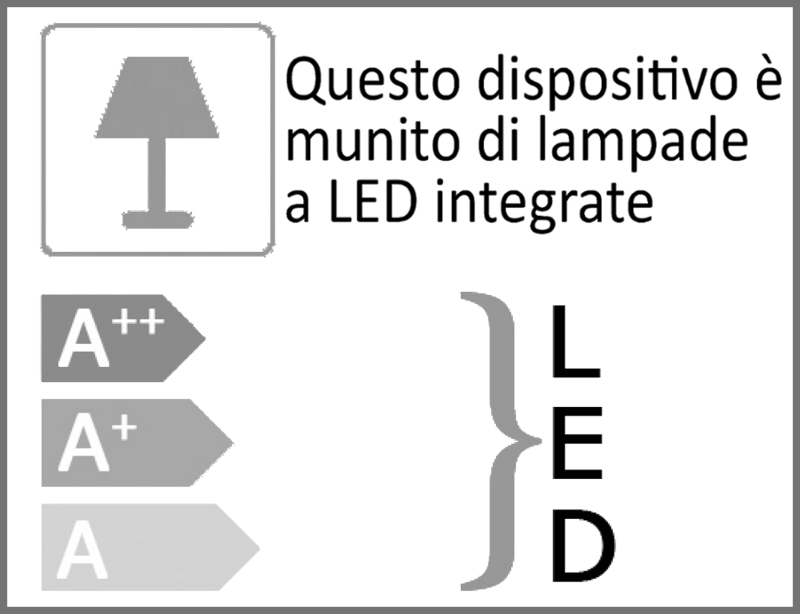 Dimmable with DMX interface but partially and with discrete levels only.